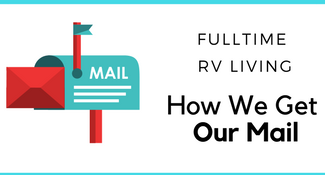 Planning a Nashville Vacation? 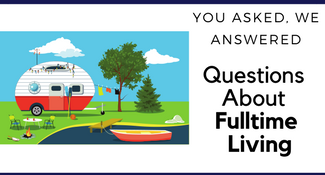 Check out these top 21 things we loved on our trip plus a list of freebies to keep you on a budget! My top favorites were the Loveless Cafe and the Hermitage. Let me know what your favorites were if you visited any of the below. 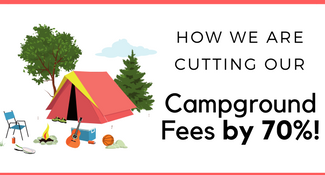 While visiting make sure to check out our list of 33 Amazing Free Things to Do in Nashville TN but you if want a discount on paid attractions, make sure to check out the Nashville Sightseeing Pass. 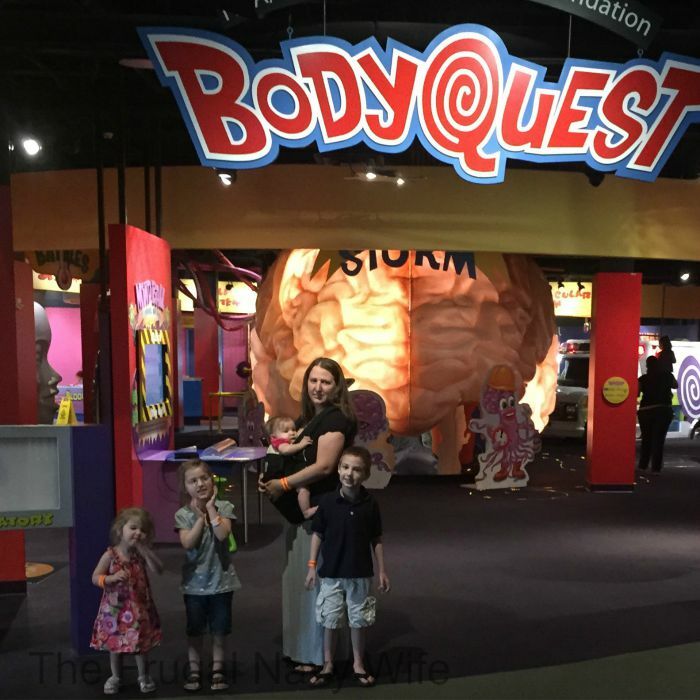 Adventure Science Center – This is an excellent location for kids, and if you have a reciprocal membership it’s free to visit! 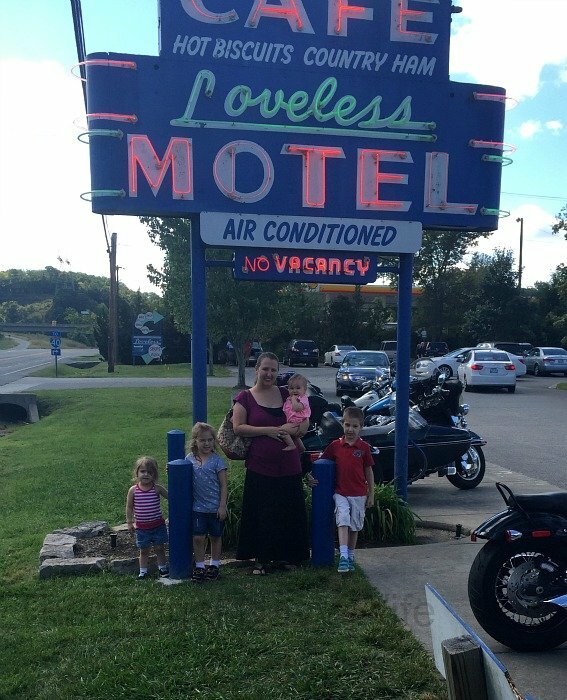 Loveless Cafe – This is a legendary cafe has been featured on so many food shows. There is always a line, and it is 100%worth it. 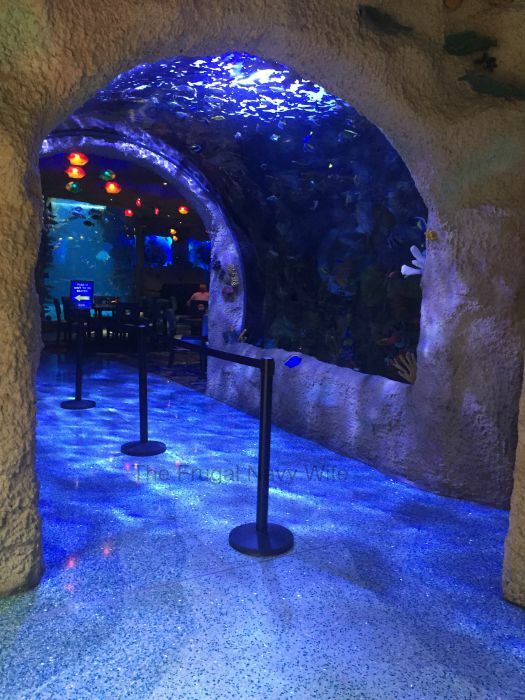 Aquarium Restaurant – Dine underwater at this pretty good, restaurant with a great experience in the Opry Mills Mall. 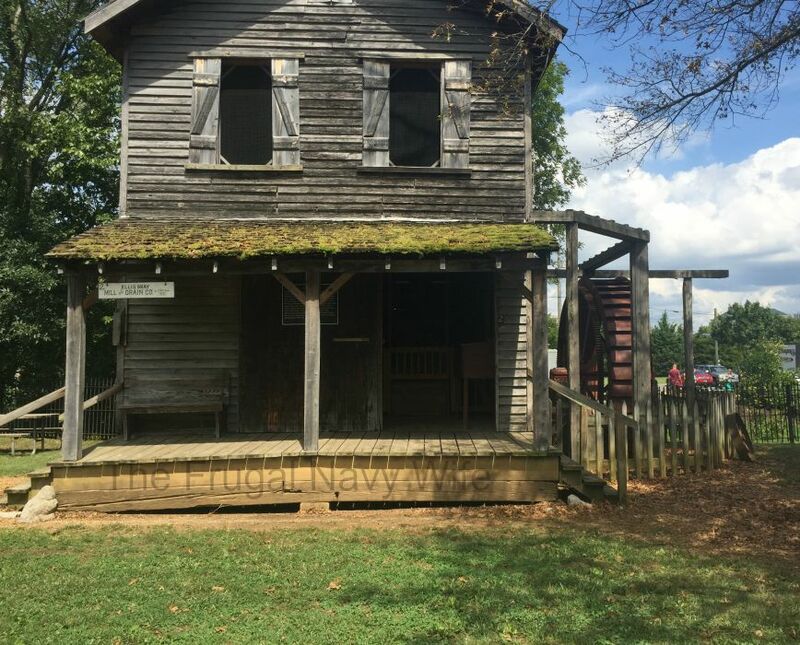 Cannonsburg Villiage – This free historical village is just outside Nashville is a great trip. It has buildings from all over the Nashville area. 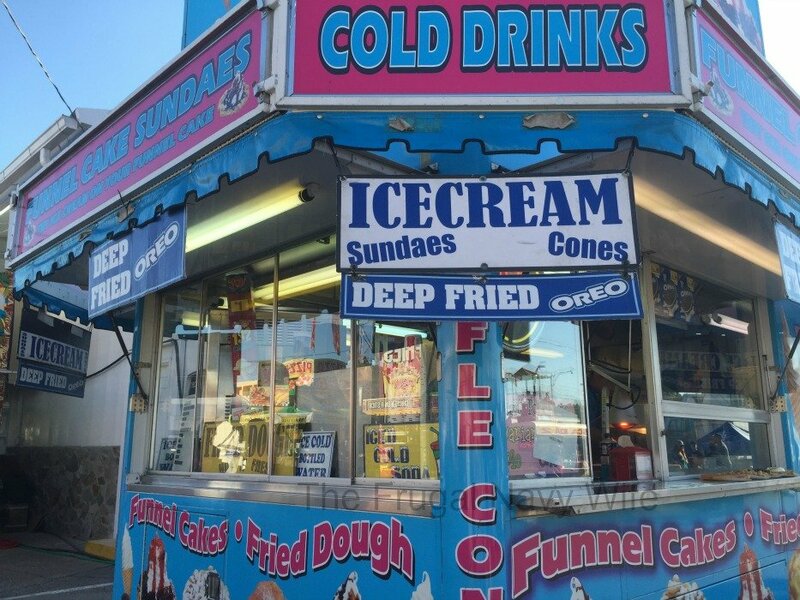 Tennessee State Fair – Visit while the state fair is in town and it’s worth a stop. While the Midway was a bit smaller, then we are used to seeing it, but it had some amazing food and exhibits. 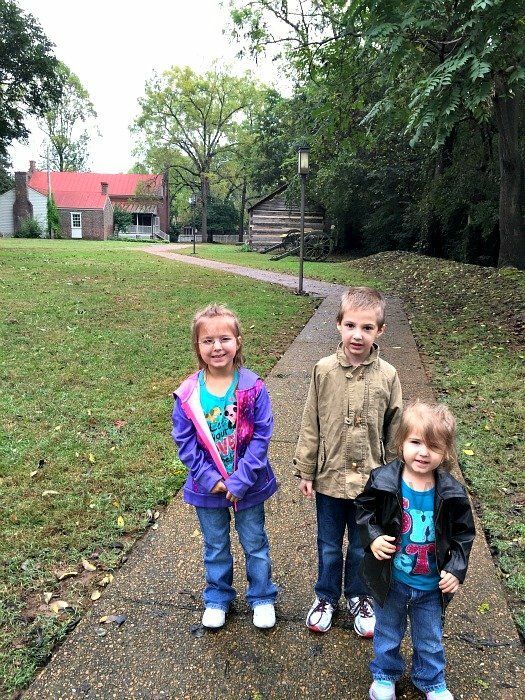 Andrew Jackson’s Hermitage – This tour is one of the best we did in Nashville. It’s part live tour and part audio and well worth it. Plus you can’t beat the history of a past president! 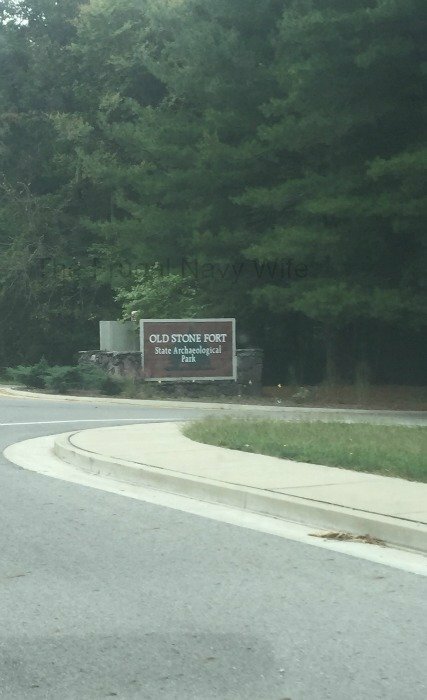 Old Stone Fort State Park – Great hiking park, not so much to see as others but an excellent free museum and hike! 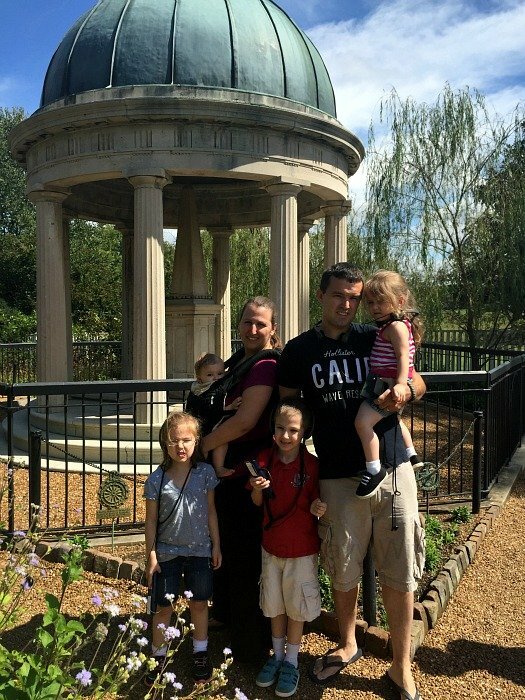 Johnny Cash Grave Site and Home – Johnny Cash fan? 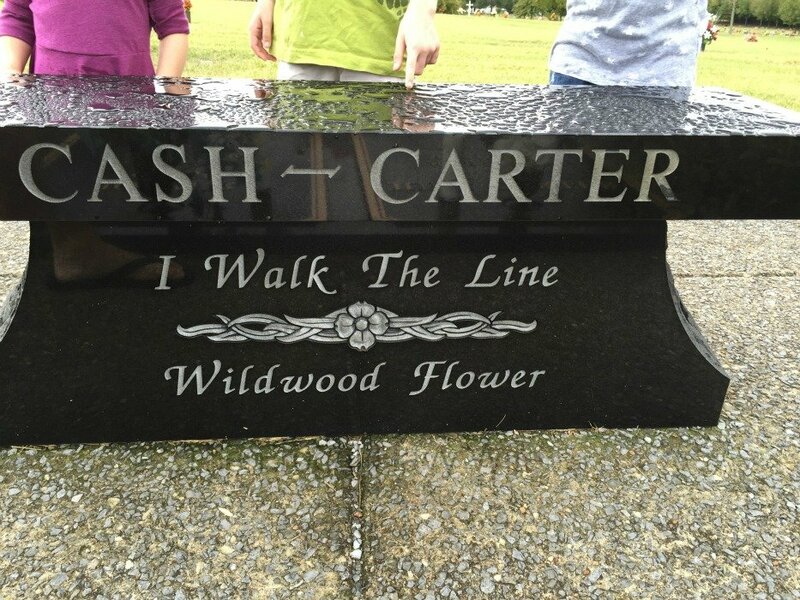 Head just outside Nashville and visit Johnny and June’s grave site and the remain of their home on Old Hickory Lake. 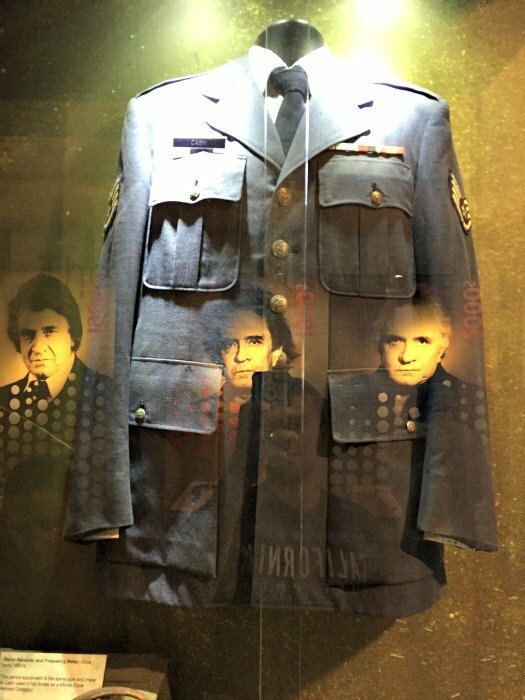 Johnny Cash Museum – If you take the tour of the Cash’s home, and gravesite be sure to hit the museum downtown too! The Belmont Mansion – Tour the house of one of the wealthiest women of her time. 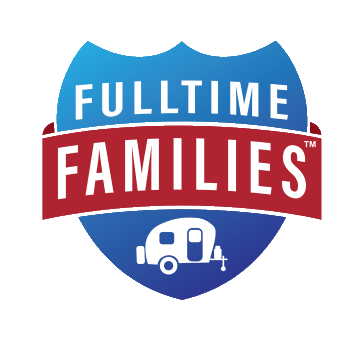 It is located on Belmont University. 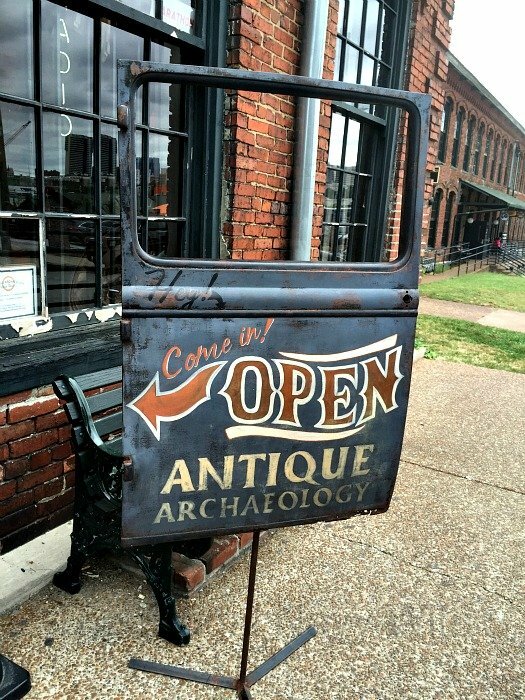 Antique Archaeology – If you are a fan of the show American Pickers on the History Channel then check out their Nashville store! 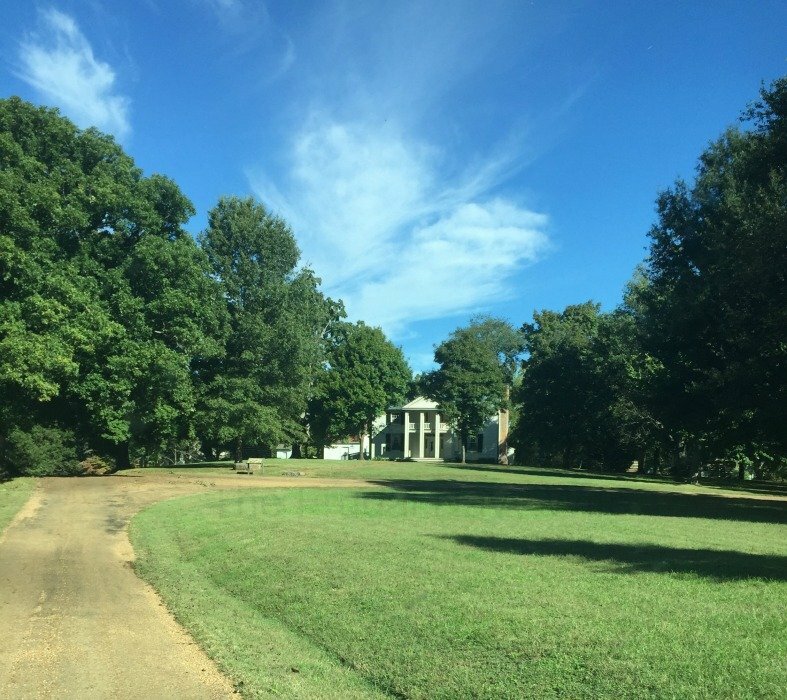 Carter House – One of the bloodiest battles of the Civil War happened right on the grounds of this house. The tour of the grounds is well worth it. Downtown Franklin – This famous downtown is famous for a reason. It’s picture perfect streets are just beautiful. Sam Davis House – A true Civil War hero, find out his story on this tour. 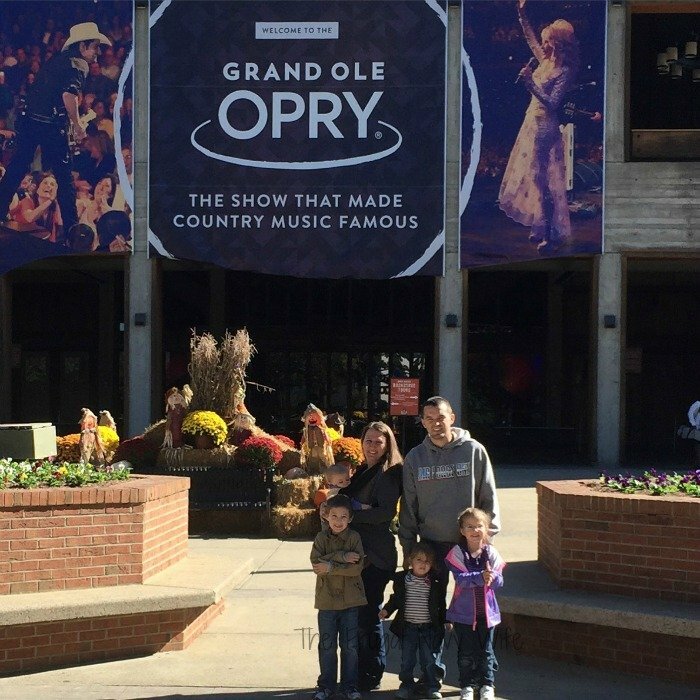 Grand Ole Opry – Tour the famous Opry, get a backstage tour, see the dressing rooms and even get your picture taken on stage! 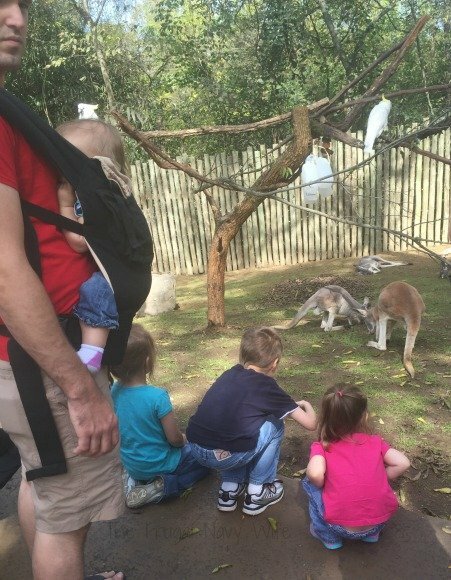 Nashville Zoo – Lots of great exhibits, a petting zoo and up close visits! 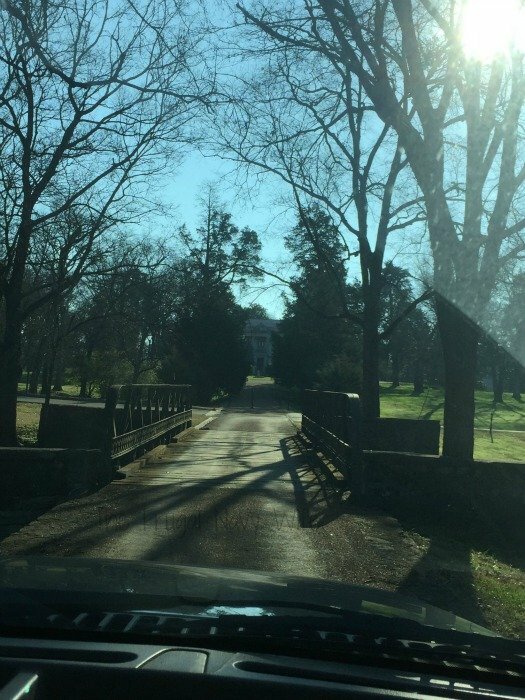 Belle Meade Plantation – Such great history and lots of grounds to see. They do a great Christmas tour of setting up each room to show how different decades celebrated Christmas. 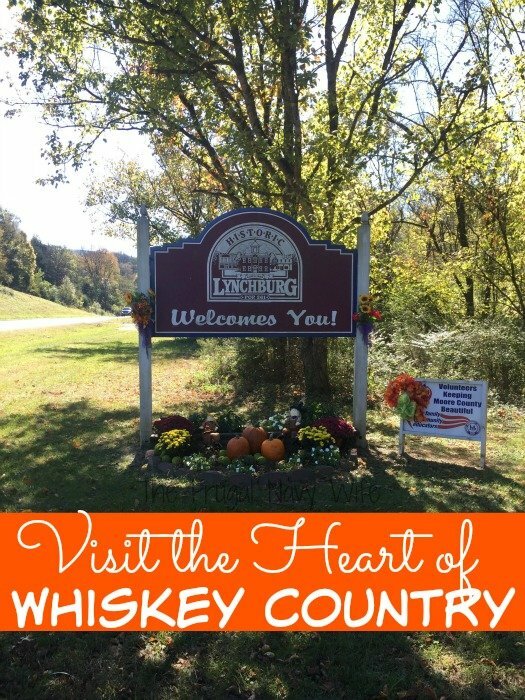 Lynchburg, Tennessee – Take the scenic drive down to Lynchburg and do the free tour of the Jack Daniel’s Distillery, eat at Barrel Hour BBQ or Miss Mary Bobo’s, check out my post on a list of great things to do while you are there. 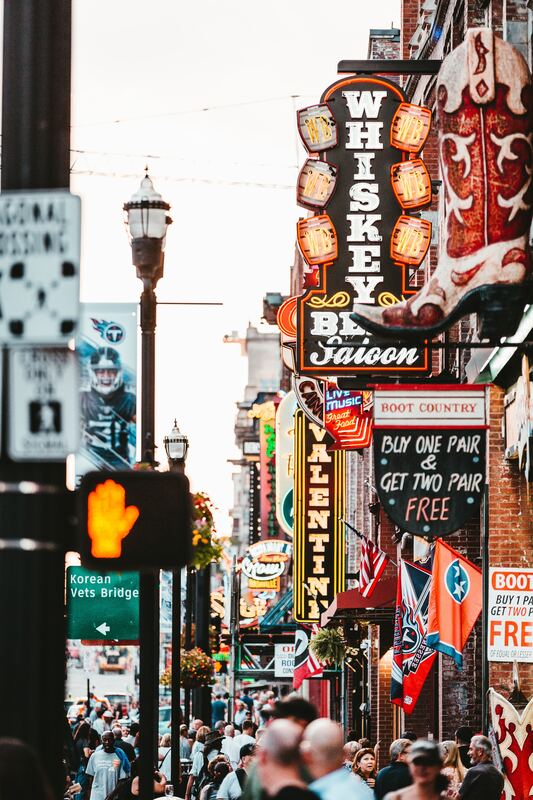 Take a drive down Honky Tonk Row – While the night scene isn’t for kids during the day, you can take it all in. If you don’t have children when you visit, make sure to hit up a bar or few from some great up and coming artists. Almost all country music artists paid their dues here! 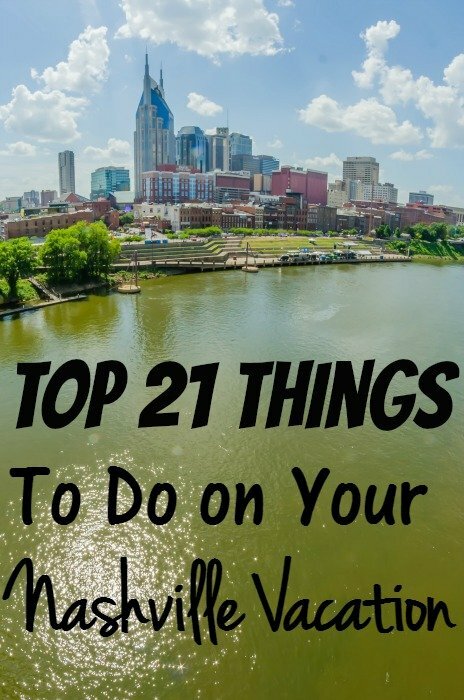 33 Free Things to See and Do in Nashville Tennessee – Visit Nashville on a budget with these 33 free things to do! 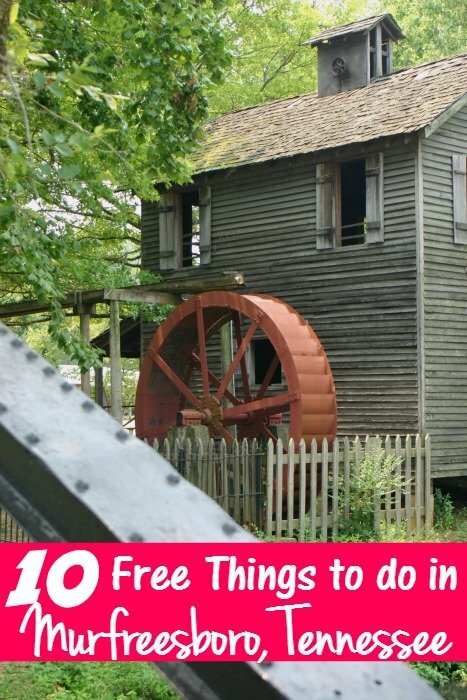 10 Free Things to See and Do in Murfreesboro Tennessee – Just outside Nashville in Murfreesboro TN and these ten great free things to do. 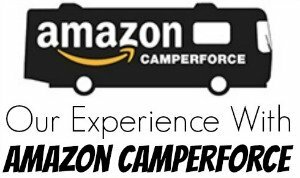 Visited Nashville? Did I miss anything? Let me know!